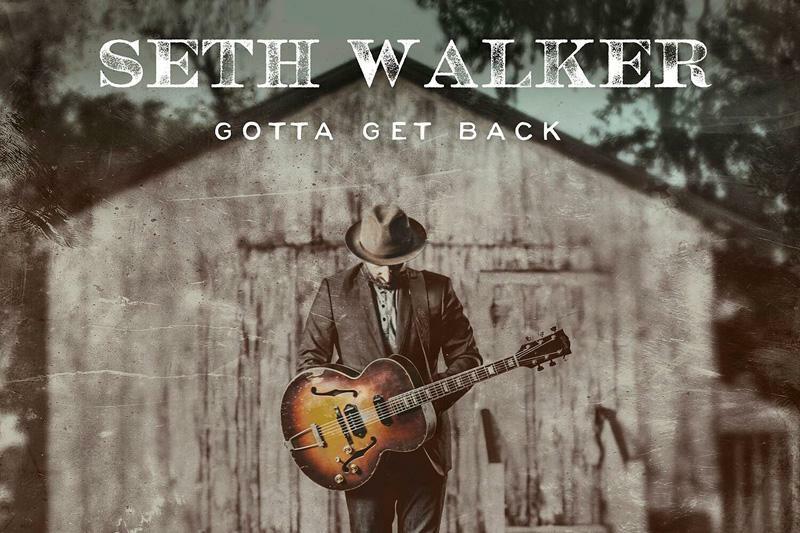 New Orleanian Seth Walker has an assured new release featuring his family called Gotta Get Back. Luke spoke to him on Express Yourself. They decided Seth needs some wingtip galoshes and that music can cure what ails ya.